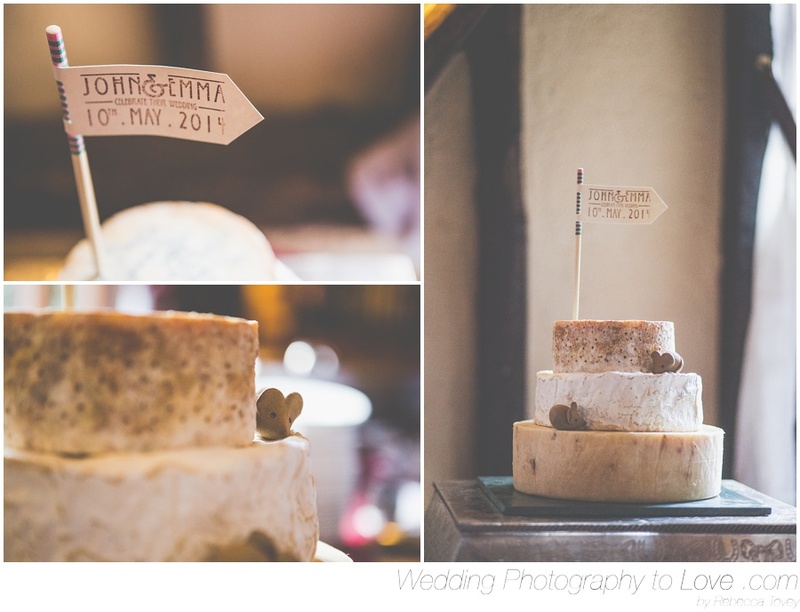 Wedding Photography to Love by Rebecca Tovey: In the Wedding World Number 10: What's really important, Cake and Stationary Inspiration, Free Printables, and a Last Minute Checklist. In the Wedding World Number 10: What's really important, Cake and Stationary Inspiration, Free Printables, and a Last Minute Checklist. First of all I want to share the thoughts of one of my photography inspirations, Jonas Peterson, talking about what's really important in the wedding industry with his "Manifesto of Sorts." I completely agree that nothing really matters but the couple and their love (and the loved ones too) but I do adore the details too! Have a look at this post of Wedding Cake Inspiration in Pictures from Hello May which is absolutely stuffed full of ideas for the most awesome cakes - and some beautiful photography! Some are really sweet and simple so pretty easy to recreate too. Whatever you think, it will make you hungry. I just adore these beautifully illustrated watercolour invites and stationary by Kathryn Green. They make my heart go all a flutter! You can purchase them directly here. If you can't afford a graphic designer/illustrator there's some fabulous printables to be found online. Often free! Here is a great one I came across, very sweet and again watercolour style. You can download them for free here. Lastly here is a really useful list of last minute things to arrange for your wedding from Bridal Guide with this "Last Minute Wedding-Day Check List."